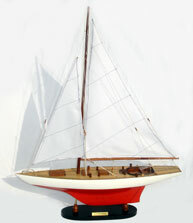 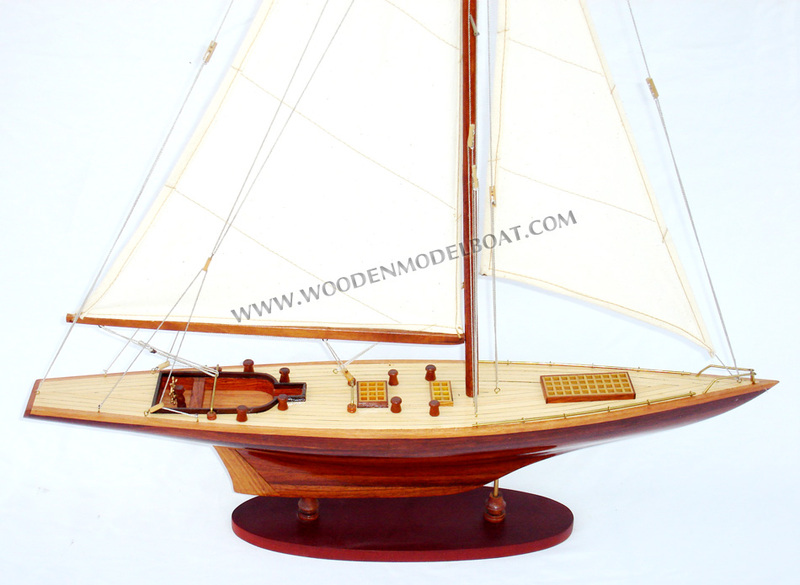 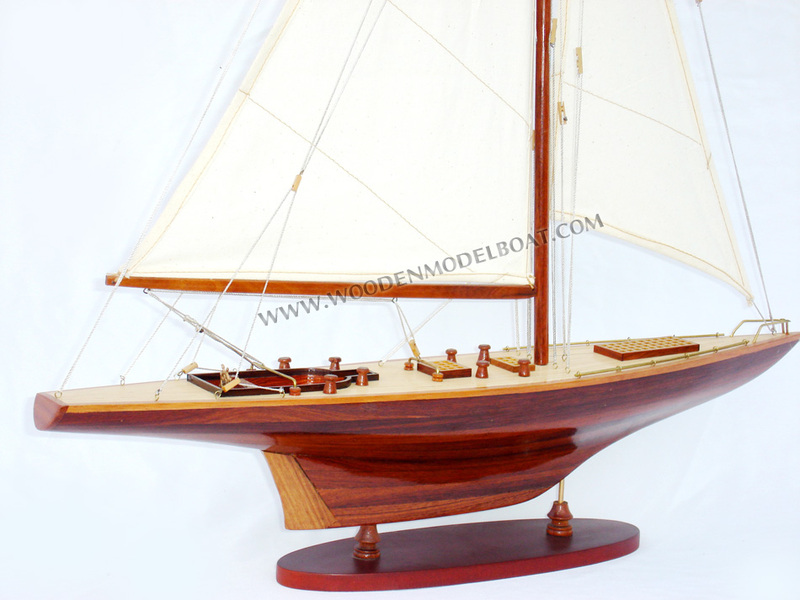 Model is hand-crafted from hard wood with planks on frame construction. 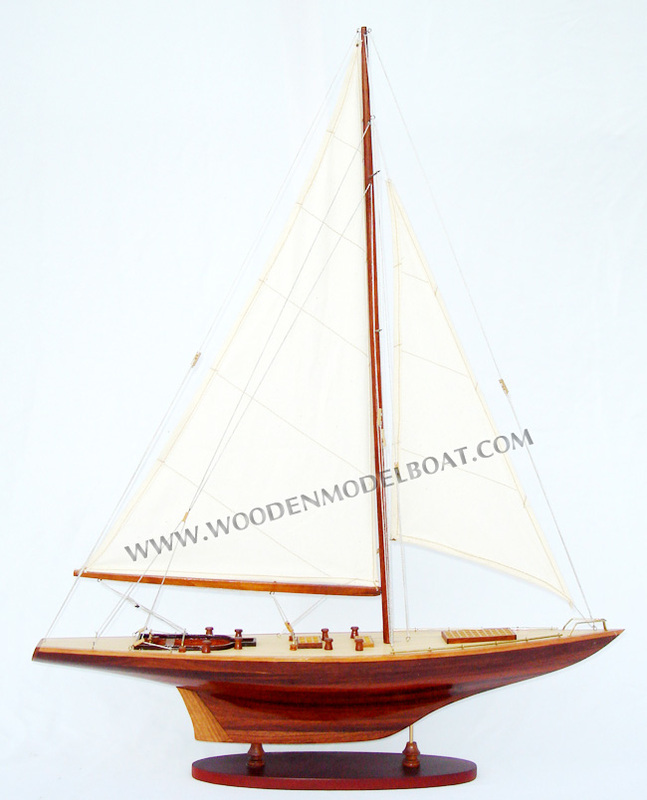 Model is available with natural wood finished or color painted. 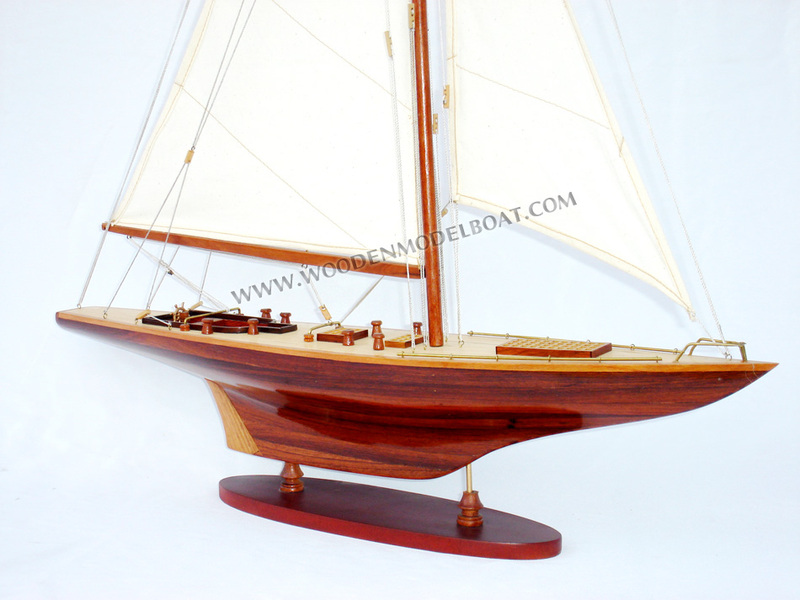 Model comes with a display case and a brass nameplate. 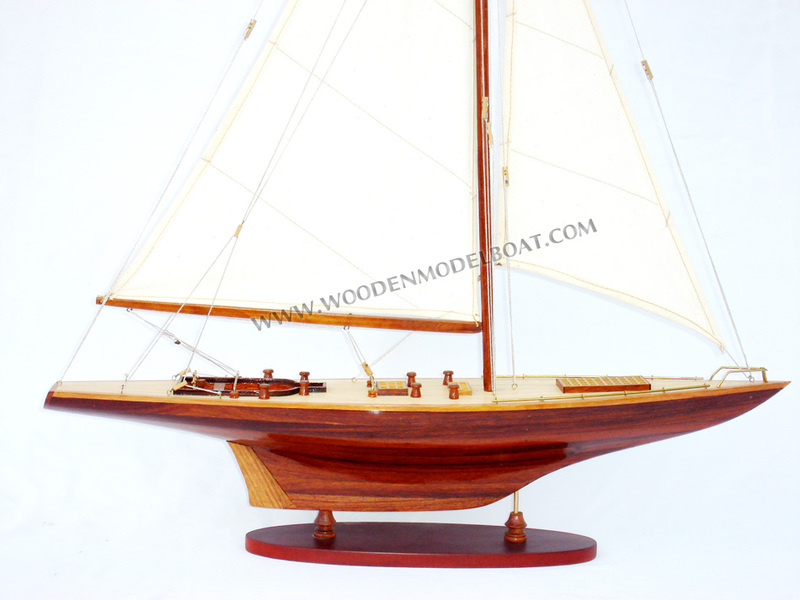 Please note the natural color of natural wood might be vary from show photos. 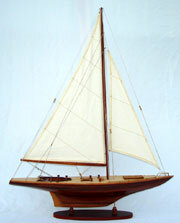 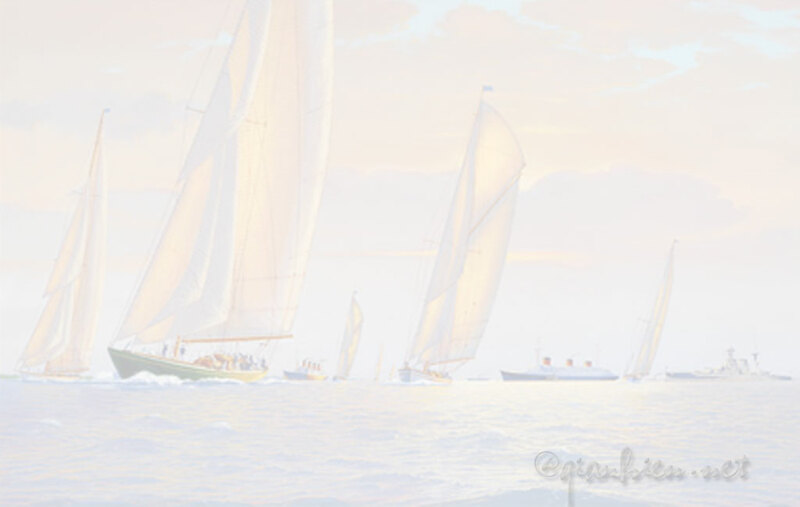 The mast is pre-assembled during the rigging process, then removed and fold flat down to minimize the shipping cost.